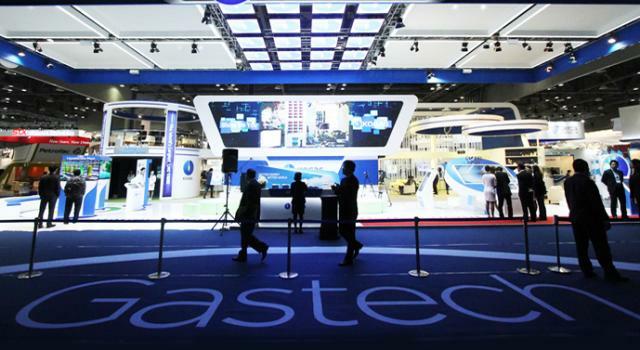 Stopson will present its products of technological excellence within the Offshore Mediterranean Exhibition & Conference (Ravenna, IT), and Gastech (Tokyo). Two events that will bring together hundreds of companies and organizations from worldwide. 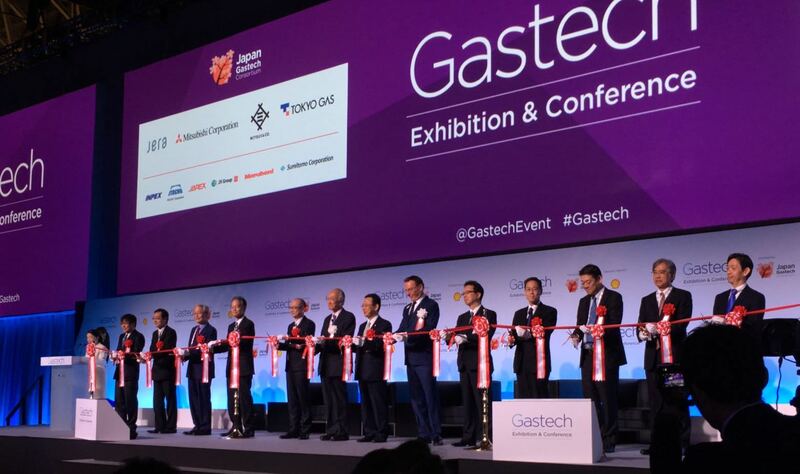 For all those attending, Stopson Italiana will make available its technical expertise to support any demanding requirements to develop new sound-proofing solutions in the Power Generation Industry and Oil & Gas.